When I think of going to Queens, it’s usually to leave New York via JFK or LaGuardia. Today we went to Queens for pizza at Beebe’s in the lobby of the Boro Hotel and then spent the rest of the afternoon at museums, having coffee, and visiting a national landmark….all in Long Island City and Astoria. 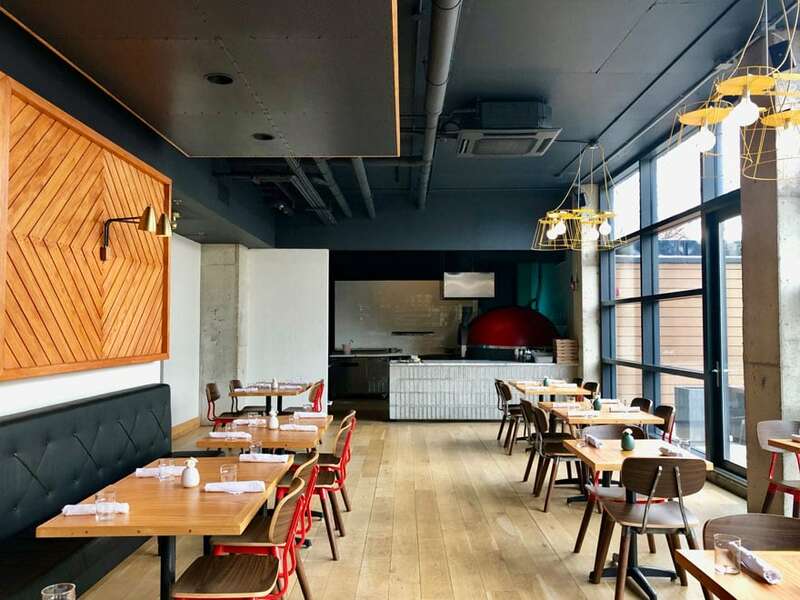 A restaurant that’s open all day (because it’s in a hotel) makes it easy to give this place a try. So, you may want to start your day at Beebe’s with avocado toast, ricotta pancakes or steak & eggs. Or go anytime. We arrived in the late afternoon and loved the all day menu. We had our heart set on pizza and it did not disappoint. The pizza is prepared at the end of the restaurant in a large red domed pizza oven. We saw our “Rooftop” pie come out of the oven, and topped with a generous amount of arugula and dressed with olive oil and lemon. The pizzas are thin crust with the toppings to the edge…just the way New Yorkers love them. (or so I hear!) The dessert menu alone makes it worth stopping at Beebe’s. How does Nutella bread pudding sound? Or, try the orange olive oil cake with vanilla gelato. The space is beautiful. A large light filled space with a comfortable booth along one side and a courtyard which must be wonderful in nice weather. The bar is at one end at one end of the restaurant. 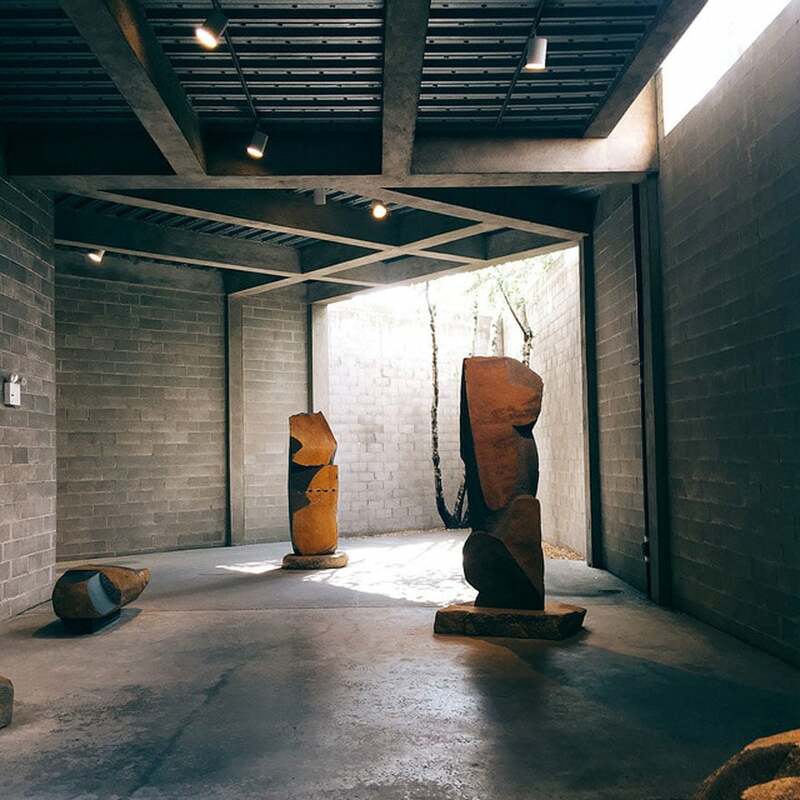 One of our favorite museums is The Noguchi Museum. Located in Long Island City, Queens. 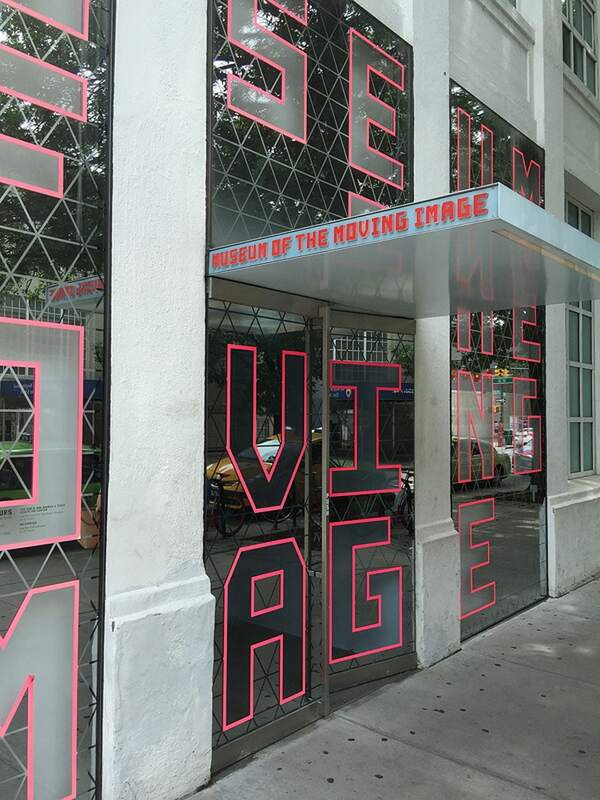 There are several museums in close proximity, including Museum of the Moving Image in Astoria. Even though it was a frigid January day in New York, we just had to visit the Pepsi-Cola sign. I see it across the river all the time, but have never actually visited the national landmark. 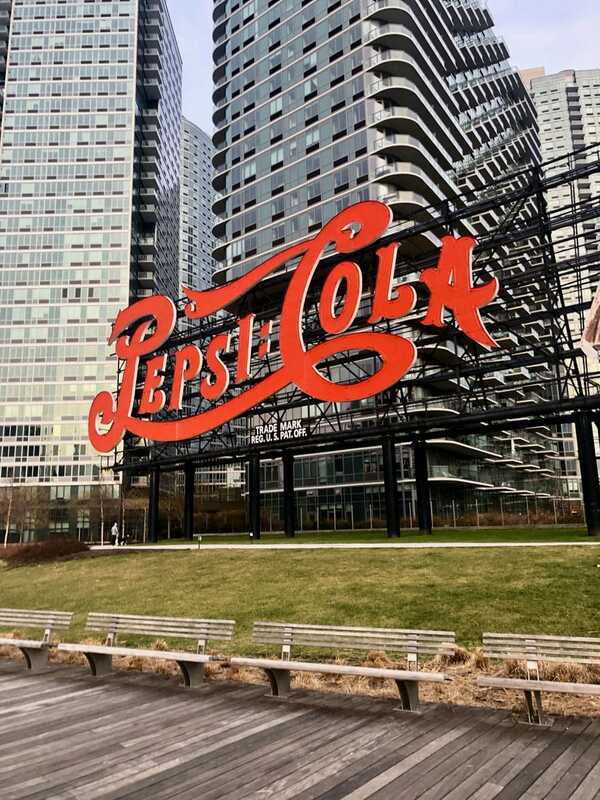 The iconic sign with the red cursive Pepsi-Cola was under consideration for 28 years before actually being recognized as a landmark. On a summer day it’s the perfect spot for a picnic and while picnicking almost under the sign you have the best views of Manhattan looking straight across the East River you see the United Nations. The entire Manhattan skyline is right before you. 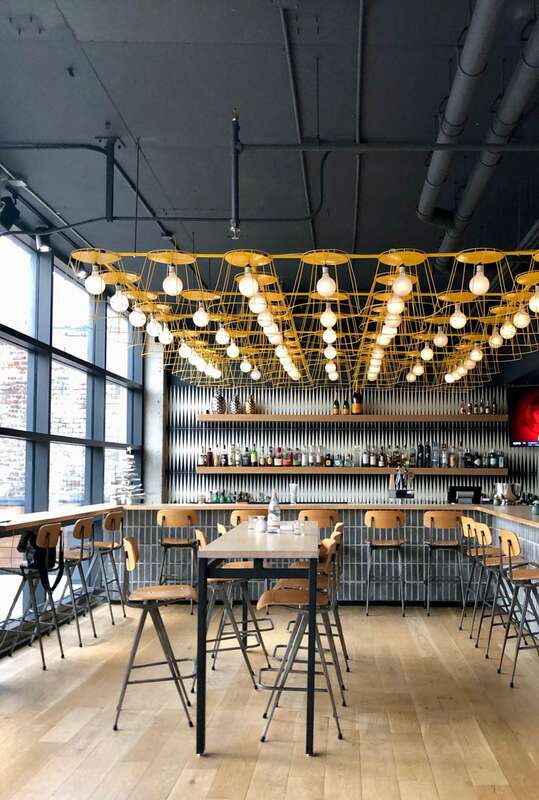 On a side note: The Boro Hotel has room the rest of this month and next for $100 weeknights and $120 weekends. And…the best time to visit museums is in the winter, when it’s too cold to do anything else. Plus it’s easy to get a table at some of the hottest restaurants and even tickets to Broadway shows are available. So what are you waiting for? Let’s go to Queens! Before Amazon arrives!